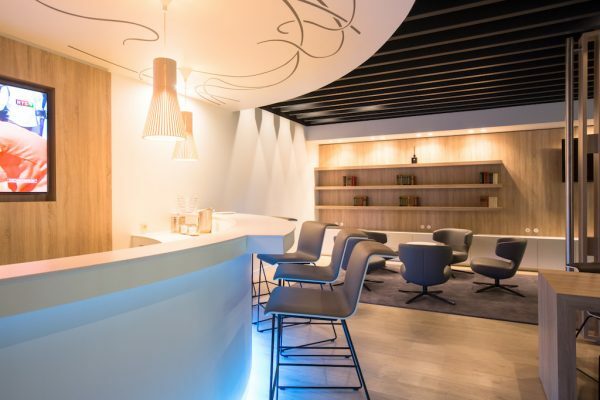 Brussels Airlines has inaugurated its first airport lounge in a foreign country. The facility opened at N’Djili Airport (Kinshasa, DR Congo – IATA: FIH). The airline says the suite offers a unique comfort experience to all business class travellers and frequent fliers while they wait for their flight to Brussels. It described the move as an “important investment”, which emphasizes the importance of Kinshasa in its network.